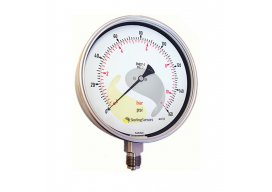 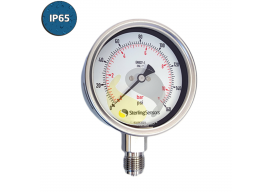 Sterling Sensors are a UK supplier of industrial pressure measurement instruments and accessories; including pressure gauges, transmitters and transducers. 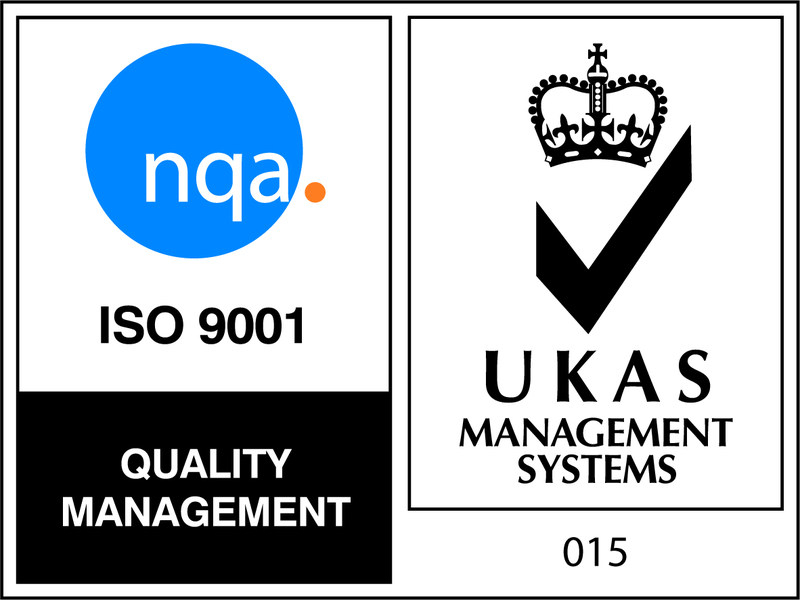 Manufactured in the UK or EU and supported by our experienced engineers, we offer high quality, reliable products off-the shelf or made to your specifications. 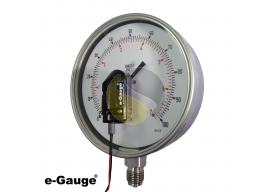 Whatever your requirements, Sterling Sensors will be able to provide a gauge for your application. 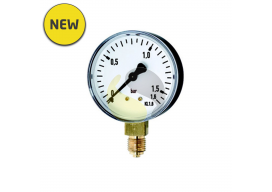 We also stock a wide range of temperature instrumentation including Dial Thermometers, 4-20mA Transmitters, Data Loggers, Industrial Drying Ovens, and much more.